On May 13, 1992, a youthful-looking, 41-year-old Chinese northeasterner began lecturing on traditional morality and cosmic principles in his hometown of Changchun, the capital of Jilin Province. Students of Mr. Li Hongzhi’s Falun Gong class also learned four sets of rounded exercise movements and one seated meditation. Falun Gong’s efficacy in improving the physical and mental well-being of Chinese citizens quickly caught the attention of the Chinese Communist Party. Mr. Li was initially lauded with numerous awards by state institutions, including the security apparatus, for his contribution to society. Recognition turned into surveillance when tens of millions of Chinese were found to be practicing Falun Gong by the late 1990s. 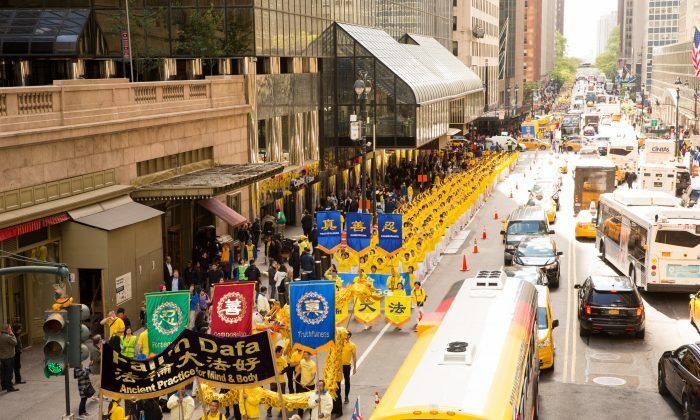 Official investigations, however, only confirmed Falun Gong’s positive impact—a survey by the Chinese National Sports Commission in 1998 found that nearly 98 percent of 12,553 Falun Gong practitioners surveyed said they had experienced genuine improvements to their health. 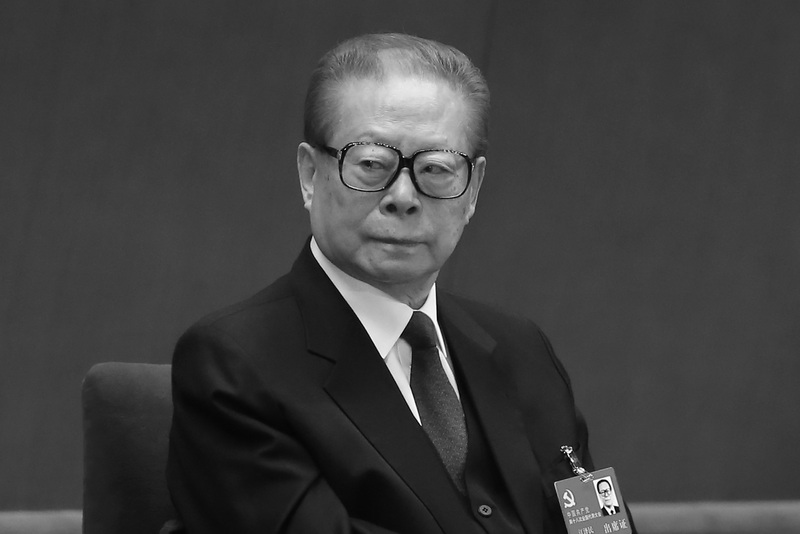 But then-Party leader Jiang Zemin couldn’t endure the sight of 70 million to 100 million Chinese performing slow exercises in the morning before work to keep fit. On July 20, 1999, Jiang declared war on Falun Gong. Since that day, hundreds of thousands of practitioners have been arrested, abused, and tortured. Practitioners in detention are even at risk of being killed for their organs. The persecution of Falun Gong is at once the most underreported story in modern China, and the most crucial. Fearing justice and retribution should his persecution campaign be reversed, Jiang sought to maintain his political faction’s dominance in elite Chinese politics by installing loyalists and key persecutors in top offices. 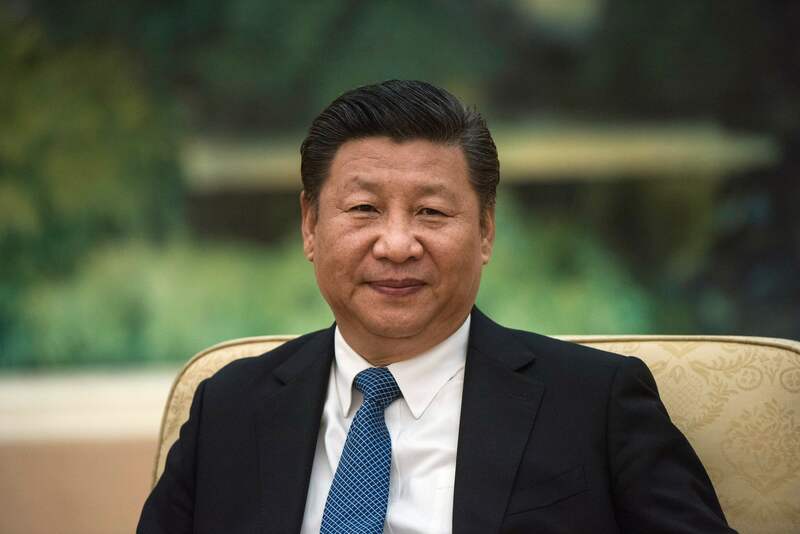 Over the past five years, however, many of Jiang’s loyalists have been purged under the anti-corruption campaign of Chinese leader Xi Jinping. The persecution is still officially on the books, but appears to have lost some steam with the removal of key figures like Zhou Yongkang, the former security czar, and Li Dongsheng, the former chief of the 610 Office, the Gestapo-like apparatus that oversees the persecution of Falun Gong. Yet Jiang remains at large and influential within the regime, in line with the Communist Party’s preference for vesting power in individuals rather than in institutions. Jiang also appears to be actively shutting down rumors of his illness, signs of weakness that would dishearten his remaining supporters. Two days after the news broke, the Shanghai Experimental School said on Weibo, China’s equivalent to Twitter, that Jiang had personally called the principal to send congratulations on the school’s 30th anniversary, according to reports from Hong Kong. Jiang’s current medical condition is unclear. It is also unclear why a high-ranking Party cadre like Jiang would risk publicity by checking himself into Huashan Hospital (as reports claimed), a university medical facility, instead of being treated by specialists at home or at a state-run military hospital, as is usual. What is not in doubt is Jiang’s pivotal role in a brutal persecution, and the justice that awaits him if he is eventually prosecuted.